When the alarm goes off and it’s still dark. 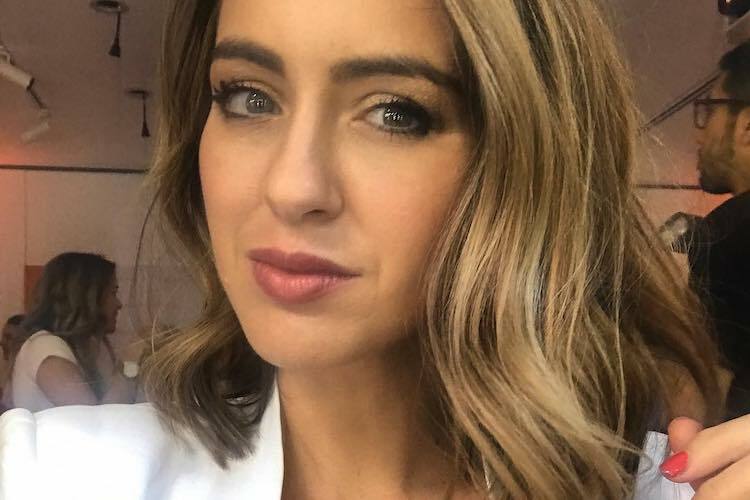 When you realise you’ve been staring at a screen for way longer than you should have been or when the 3 o’clock sugar craving hits. What do you reach for? 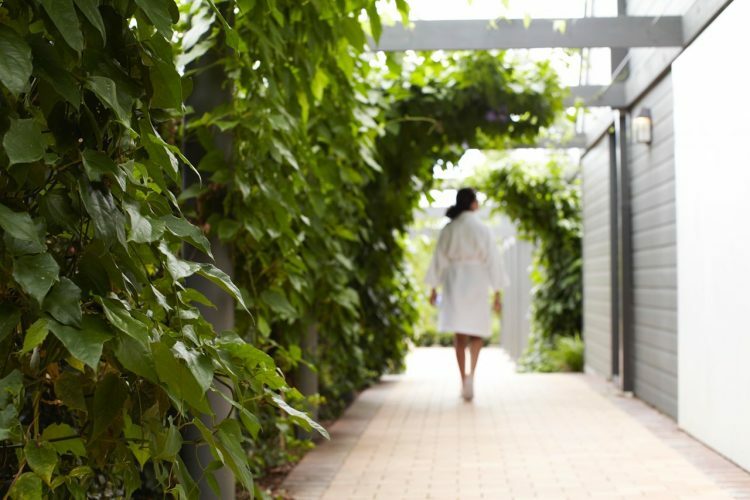 May we suggest one of the newest iterations of a wellness tonic dating back to the 1700s - possibly invented by monks? Okay, the monks may have been added as some ye-olde-worlde marketing spin by some of the first makers of Eau de Colognes. But these fresh, crisp blends are back in a big way for spring, and while Napoloen famously used vast quantities of his own signature formula to triumph on the battlefield, we think they’re just the thing to get you from gym to desk and back home again without further intensifying your relationship with your local barista. 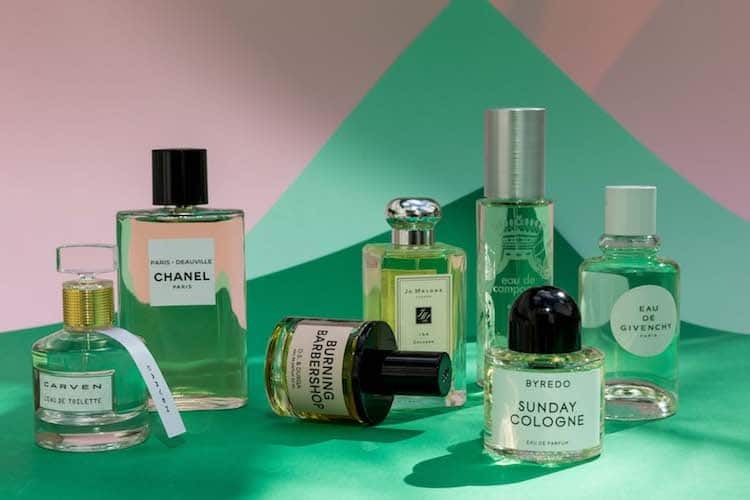 The olfactory equivalent of a green juice, Eau de Colognes have blurred the line between fragrance and therapy for centuries. 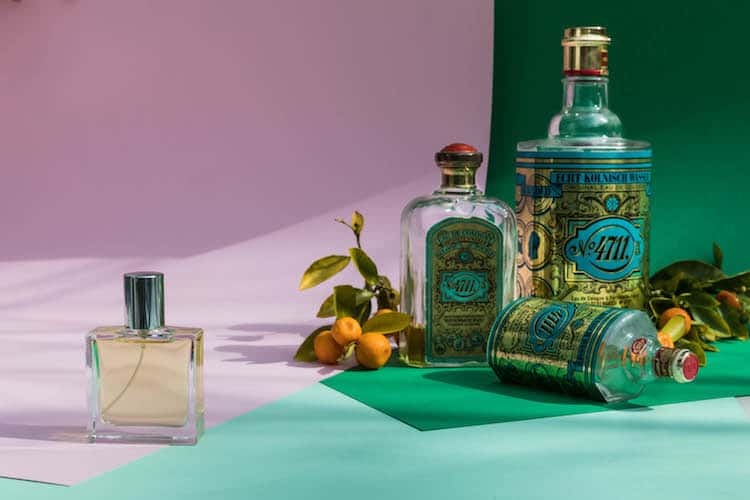 The uplifting qualities of bergamot, lemon and neroli – the traditional elements of an Eau de Cologne-style fragrance such as the classic 4711 – are being harnessed by modern perfumers to create scents that provide an easy-going, gender-free freshness that is surprisingly addictive. That perfect freshness, like, you guessed it, the perfect white shirt, is harder to achieve than first might appear. It’s the fit that makes everything. 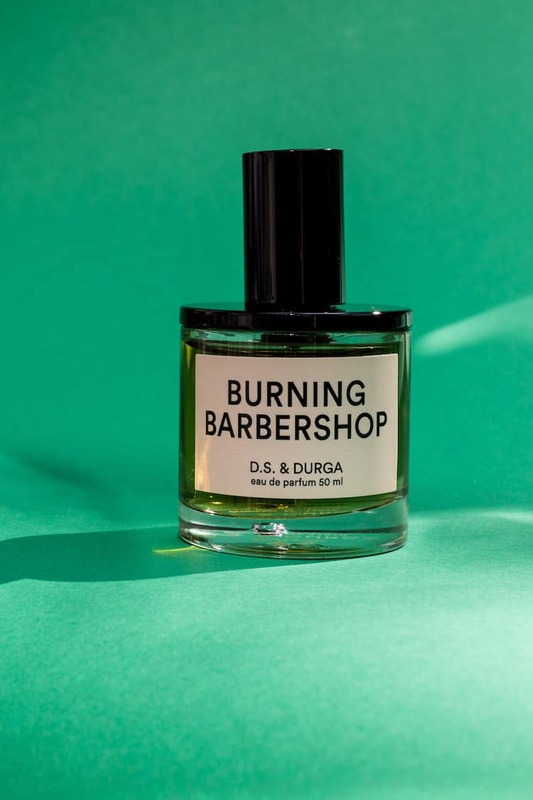 If a custom creation is not in your future, we’ve picked some of the most intriguing and delightful cologne-style fragrances on the market, from floral to fringe. 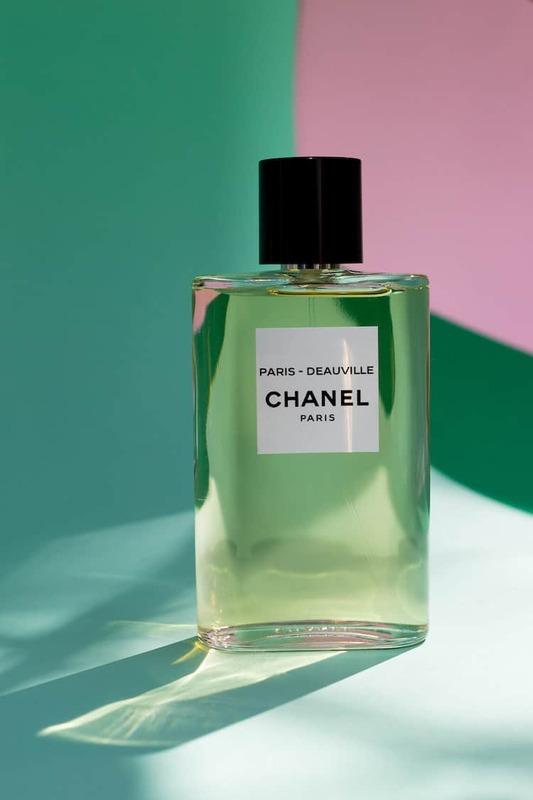 Chanel’s house perfumer Olivier Polge describes Deauville as the idea of an urbanite’s escape rather than the reality – the promise, not the real thing. Permission to fantasise accepted. 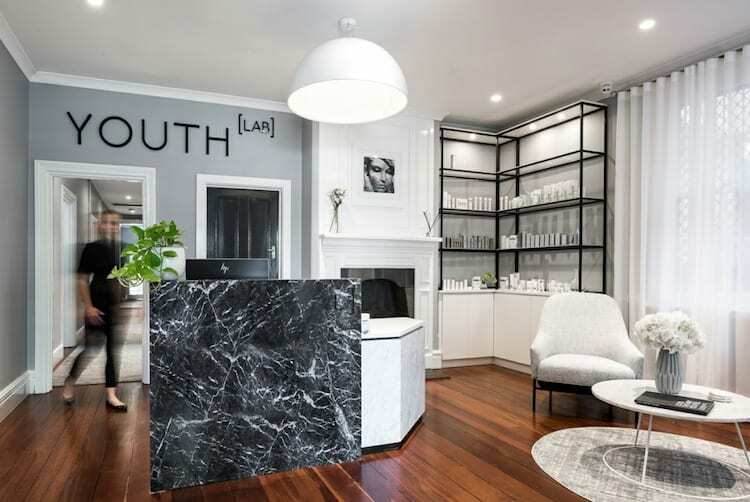 In this most masculine of the three Eaux, a crunchy green opening floats away to reveal an effortless floral, the light clean jasmine of Chanel’s precious crops providing a soft texture that recalls Coco’s embrace of the jersey fabrics of her beau, Boy Capel. 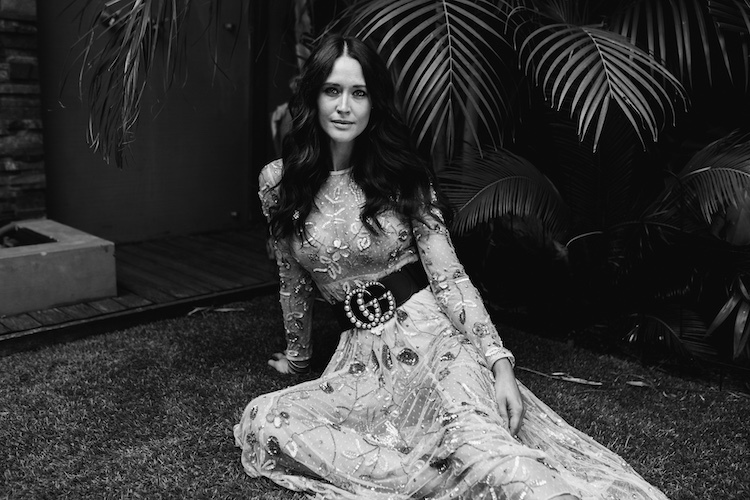 So damn elegant. So the premise with Burning Barbershop? Imagine a old barbershop full of cologne-wearing, dapper gents. And burn it down. Sound peculiar? Well, it is a little, but somehow the zesty lime and spearmint, slightly soapy, and lavender, so familiar (overlaid with a smokiness like fine whiskey) just works. It’s sharp at first but mellows into a moody vanilla with lavender wafting through. The soul of a cologne, made totally modern. 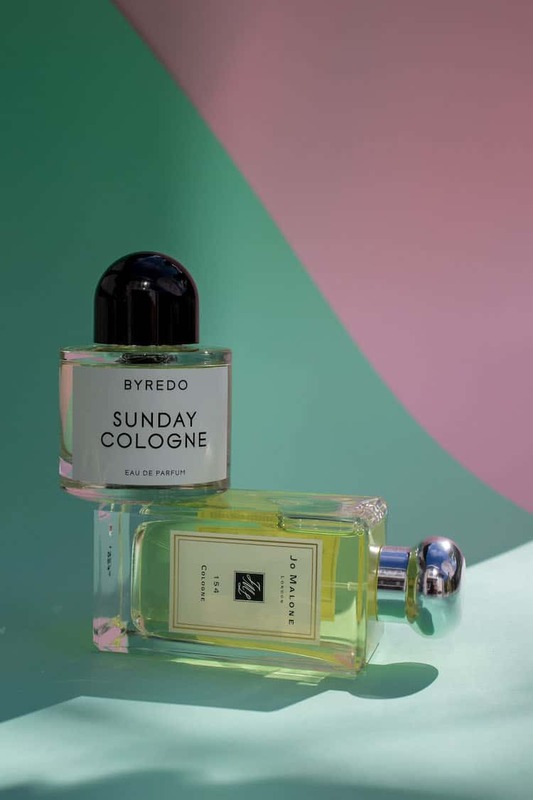 Originally created as a collab with uber-cool fashion magazine, Fantastic Man, Sunday Cologne was imagined by Byredo’s Ben Gorham as a sharp suit, sans socks. It’s masculine but so easy wearing, with a classic citrus opening made slightly dirty, more aromatic, with a light touch of herbaceous lavender and an incense/patchouli combo which Byredo fans will recognise as one of the brand’s signature accords. As Sunday-worthy as a stolen dress shirt, it’s fantastic, obviously. 154 is spicy. A cologne that brings out grassy green vetiver’s golden character; juicy mandarin orange plays very nicely with nutmeg, and featuring a much warmer, sweeter lavender than Sunday Cologne, this Jo Malone classic is named after the street number of the brand’s first London store. With base notes of patchouli and vanilla, it’s also one of the longer lasting cologne-style scents. Effortlessly professional, but with just enough zing to ensure it uplifts as well. 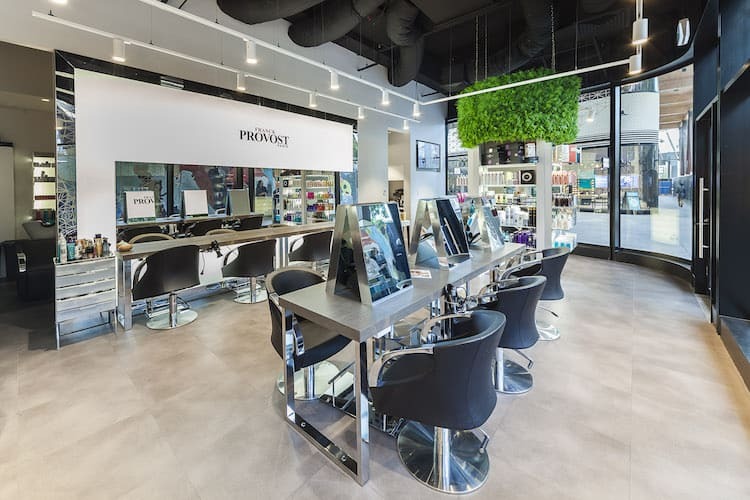 Want fresh but not quite ready to give up those florals? 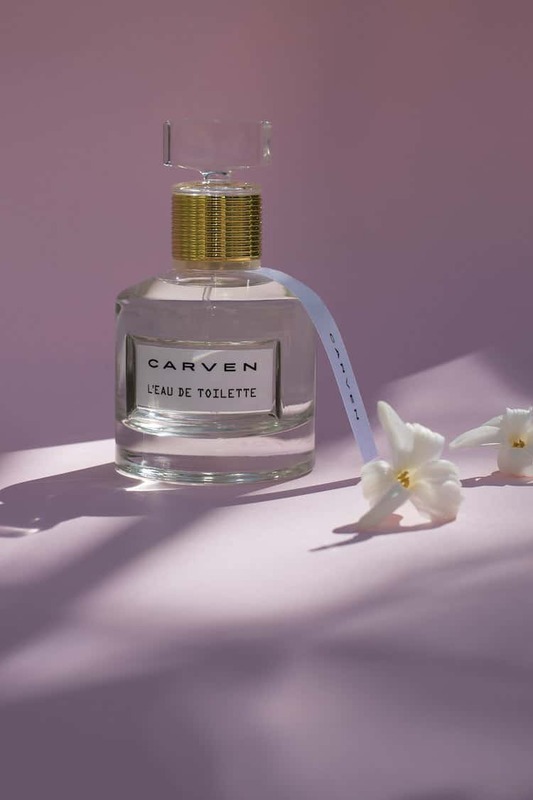 Carven Eau de Toilette is your ticket. The perfumer behind this scent is Francis Kurkdjian, a magic maker of luminosity. In this crisp creation, the radiance of tart lemon takes the lead in the opening, and the spring flowers underneath (we’re talking all the pretties: wisteria, sweet pea, and hyacinth) have a dewy green radiance that can’t be called anything other than flower therapy. Nothing in this composition seems out of place or overpowering – you can drench yourself in it and it stays fresh until the end. Green, green, green. Deliciously garden fresh, with notes of basil and tomato leaf that somehow don’t seem like they belong in a salad. Instead, Eau de Campagne has the capacity to transport you out of a boardroom and into a French country garden in a single inhalation. 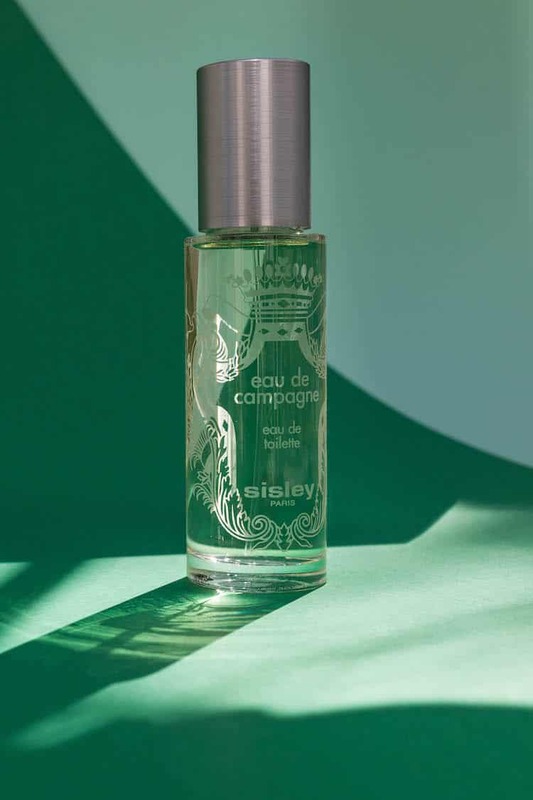 Those leafy notes are balanced by bright sunny citrus, lily of the valley and a soapy vetiver that slowly transforms into a slightly retro base of oak moss (it was originally released in the 70’s, after all). Smelling thoroughly modern now, this is definitely one for the gym bag. Bergamot, mandarin, lemon, orange. Neroli and orange blossom and petitgrain. If there’s an iconic citrus note, it’s somehow squeezed into this glorious sunny creation. 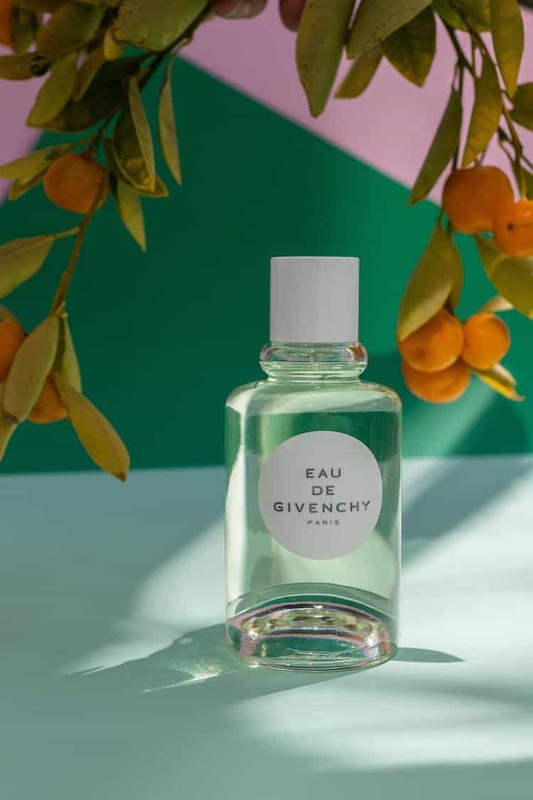 Totally radiant and with the perfect balance of sweet and green to put a smile on any dial, Eau de Givenchy will be the post-beach scent of summer (you heard it here first). Add elegant, minimal styling and a warm musky base that clings to skin and you have the feminine cologne of your dreams.